Here at The Glorious Bakery we work closely with each couple to create something delicious, beautiful and memorable for their big day. 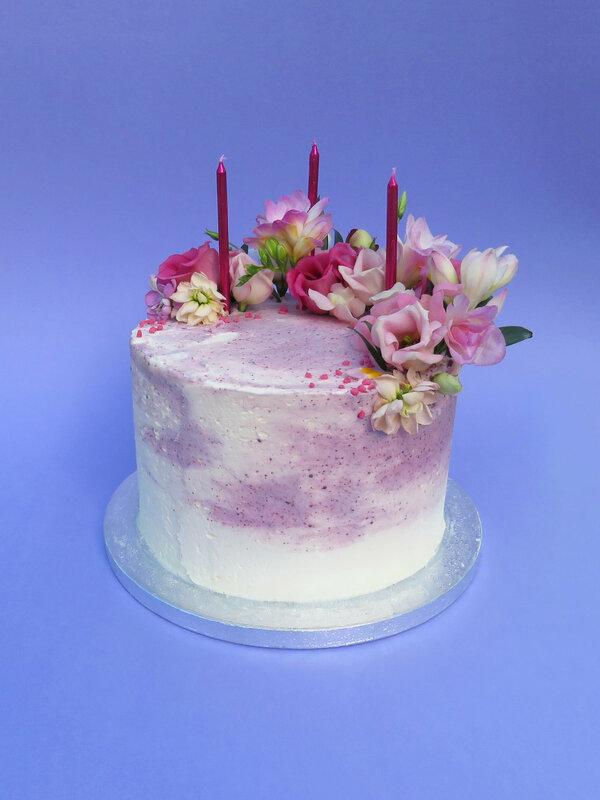 We use only the finest ingredients, seasonal flowers and edible decorations to create each cake. 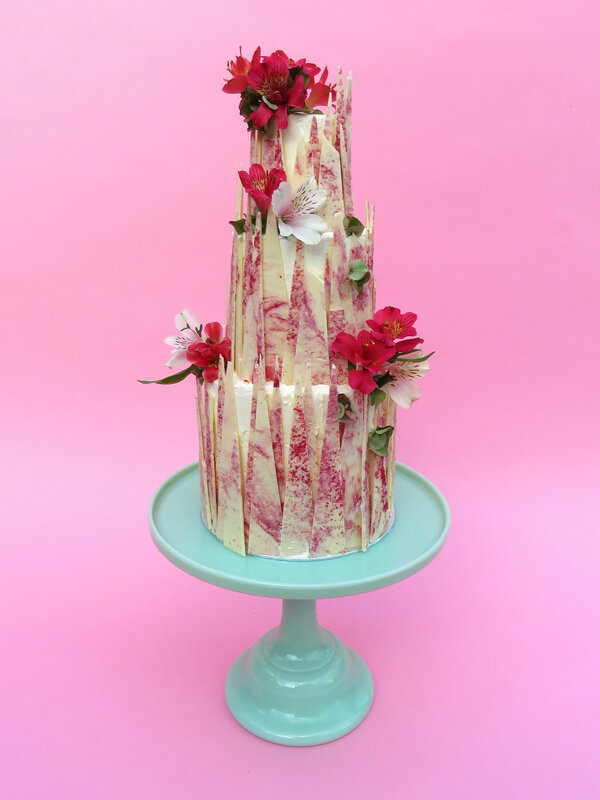 Order a glorious bespoke cake or a selection of sweet treats for your special event, whether it’s a birthday, anniversary, baby shower, or just a little treat. Click below for info on flavours, sizes and canapés. Prices start at £40. We also offer market pick up for bespoke orders, get your order in by the Thursday that week and we'll have it ready for you to collect at the market. Please click here for more details.